Home > Uncategorized	> It’s Summer Time, It’s Hot! 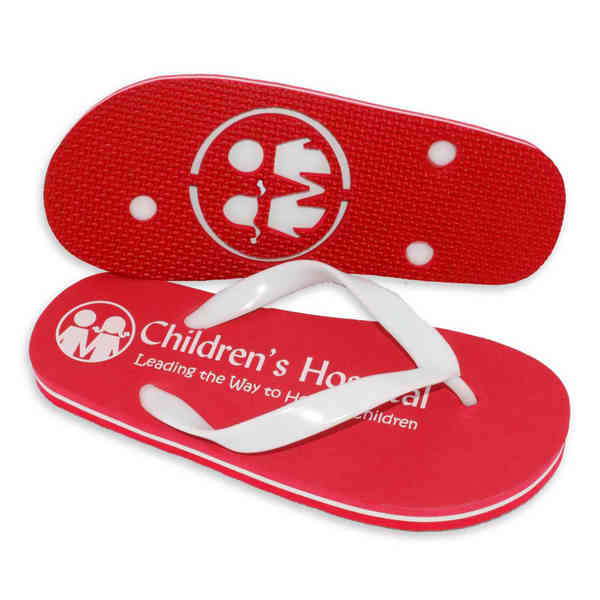 Why Not Give Away Flip Flops? Top Class Open House Show Your Customers Their Worth With The Best Promotional Gifts!